The Color Coded Challenge seems to be as popular as ever, so we're going to give it another go. Once again the categories will be more open--the color may either be named in the title or it may appear as the dominant color for the cover of the book. For "implies color" the image implying color should dominate the cover--for instance a large rainbow, a field of flowers, or the image of a painter. Get ready for a rainbow of reading in 2016. I must tell you that I won't be participating myself this year. I'm trying to put myself on a challenge "diet" and cutting down on challenges that I don't have books on hand to use for completion. I prefer to do the "color in the title" option and I seem to have run out of "yellows" and "browns." (I've looked over my TBR list--and I'm going to be able to do the colors after all!) My financial situation has also made it necessary to cut down on the prizes I offer for challenges I host. There will not be a prize offered for this particular challenge this year. *Read nine books in the following categories. 1. A book with "Blue" or any shade of Blue (Turquoise, Aquamarine, Navy, etc) in the title/on the cover. 2. 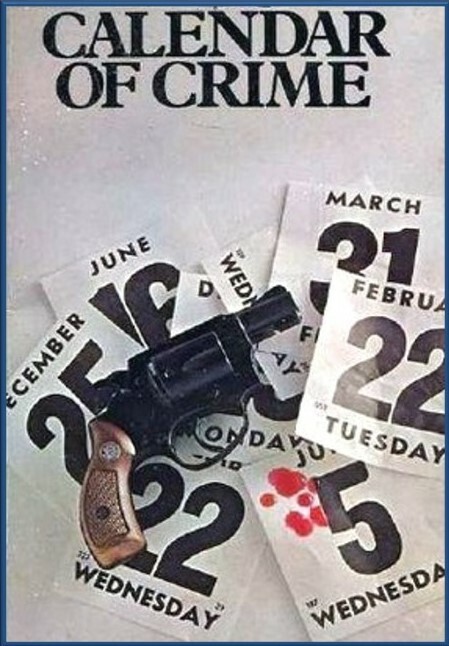 A book with "Red" or any shade of Red (Scarlet, Crimson, Burgandy, etc) in the title/on the cover. 4. A book with "Green" or any shade of Green (Emerald, Lime, Jade, etc) in the title/on the cover. 5. A book with "Brown" or any shade of Brown (Tan, Chocolate, Beige, etc) in the title/on the cover. 6. A book with "Black" or any shade of Black (Jet, Ebony, Charcoal, etc) in the title/on the cover. 7. A book with "White" or any shade of White (Ivory, Eggshell, Cream, etc) in the title/on the cover. 8. A book with any other color in the title/on the cover (Purple, Orange, Silver, Pink, Magneta, etc.). 9. A book with a word that implies color (Rainbow, Polka-dot, Plaid, Paisley, Stripe, etc.). * Any book read from January 1 through December 31, 2016 will count. *Crossovers with other challenges are fine. *Please post about the challenge on your blog. Sign ups accepted until Nov 1, 2016. *Please sign up using the Linky below. 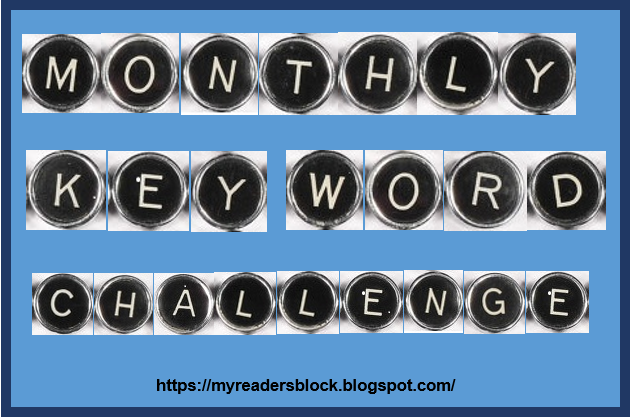 Give your name & blog (Example: Bev @ My Reader's Block) and use a direct link to your challenge post as your url. Please don't connect to just your home page. 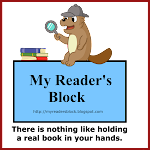 Links to a list on GoodReads or other social media sites are also acceptable. Hi, I'm again. I always love doing this one. 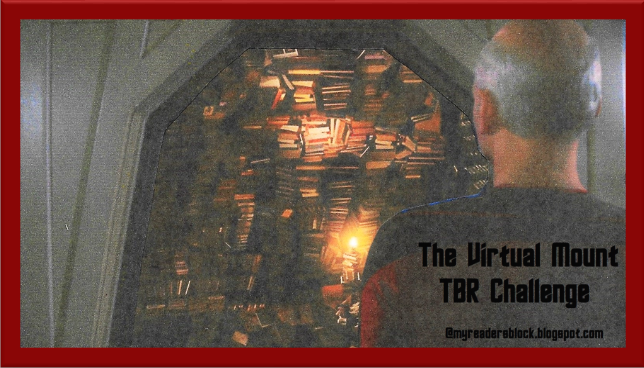 I won't be dong the TBR, though, sorry to say. Like you, I'm trying to cut back. This year I cut out those based on "authors new to you," and those based on numbers of pages and will do so again next year. I also plan to cut out library challenges (I'm always checking books out, so this is basically redundant for me) and possibly series-finishing ones as well. And I'm hosting my first challenge ever. I'll be in for this again too. I don't think I've had a colorful year, this year, but I am positive I can redeem myself next year. I'll be back to link up. I looked on my bookshelf and I already have 4 books with colour in the title that I've been wanting to read, so I'm in for this challenge... Partly so I can clear my TBR list and it looks like a fun way to do it. Thanks! Welcome back Jamie and Freda! And welcome Van! I'll be joining, I missed this one last year. 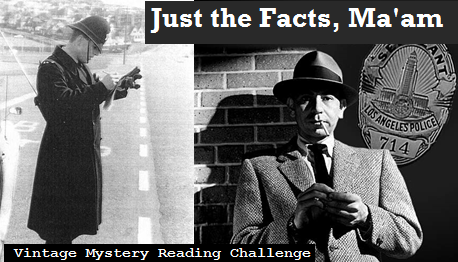 Jamie: I submitted my challenges to A Novel Challenge at the new site and got confirmations. But they don't seem to be updating "within 48 hours" as the confirmation message said. That is weird. Only two challenges have been posted. Others must be having that same thing happen to them. This looks interesting...I may need to jump on board! I'm a self-professed challenge junkie. Thanks for hosting again. I don't seem to be able to finish this one with using picture books but I'm willing to give it another go! I am really excited about this challenge! I will be choosing just a few for 2016 and I am so glad this will be one of them! 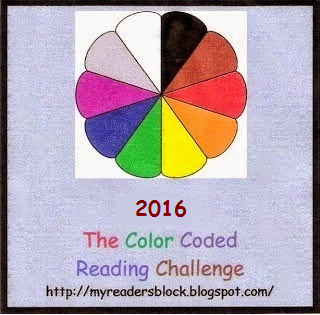 I am looking forward to this colorful reading challenge, thanks for hosting. Glad to have you all aboard for another year. And....I've taken a peek at my TBR list and miracle of miracles, I think I may be able to cover all the colors again. So I may be joining you after all. Lovely challenge! I have signed up for it and looks like I might have most of the books I need for this challenge.Yay!!! 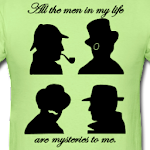 Have to admit, I really tried to resist this one. But it looks like so much fun, I've just gotta sign up. Thanks for hosting again. Woo! I'm in again. :) I will be focusing on the cover probably more than the words in the title. No worries about the prizes, it's fun just to participate in the challenge! I posted my Goodreads shelf link above, but I will also be participating on Instagram. I have now completed this challenge. I don't write reviews anymore but my list of books is on Goodreads.